HDR is supposed to be one of the best technologies to compliment 4K. We have seen a bunch of 4K TV’s, but we are yet to test a 4K TV with HDR support in the Digit Test Labs. 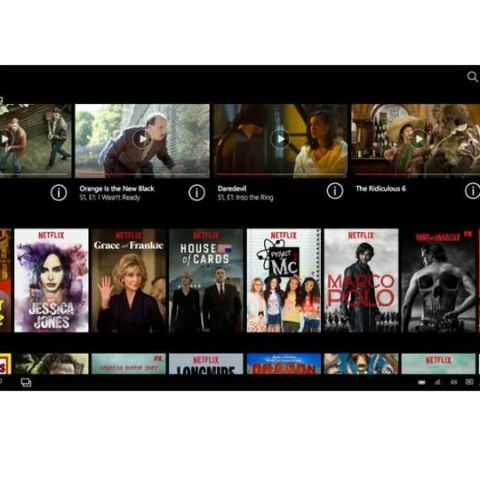 Video streaming service, Netflix, however, is going all guns blazing in support of HDR content. The company is adding more than 150 hours of High Dynamic Range (HDR) content this year to its portfolio. It's obvious that you will need an HDR capable TV if you want to enjoy this content. Users in India should also be aware that a minimum 24MBPS connection is required to play Netflix content in 4K and HDR. The HDR content is also available only for Netflix's 4K subscribers. If you are still reading, it means that you have access to everything it takes to stream video from Netflix in HDR 4K. So, here are the shows that will be available to consumers in HDR on Netflix. Shows like DareDevil, Jessica Jones and more are already available on Netflix India and we are yet to see these shows don the HDR avatar. I was fortunate enough to experience 4K HDR during a visit to the Netflix office. Below is a video of DareDevil Season 1 in HDR on an LG 4K HDR TV. What is HDR (Camera) and how it works?